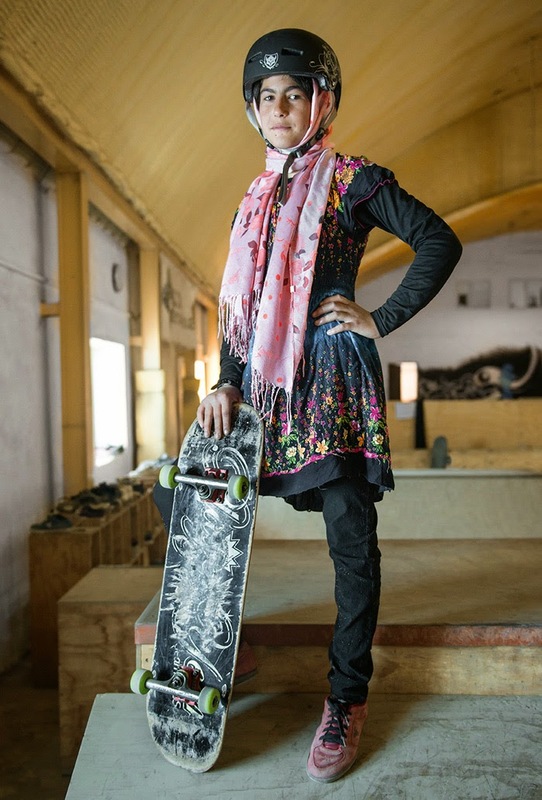 Girl is NOT a 4 Letter Word: Skateistan Photo Exhibit. 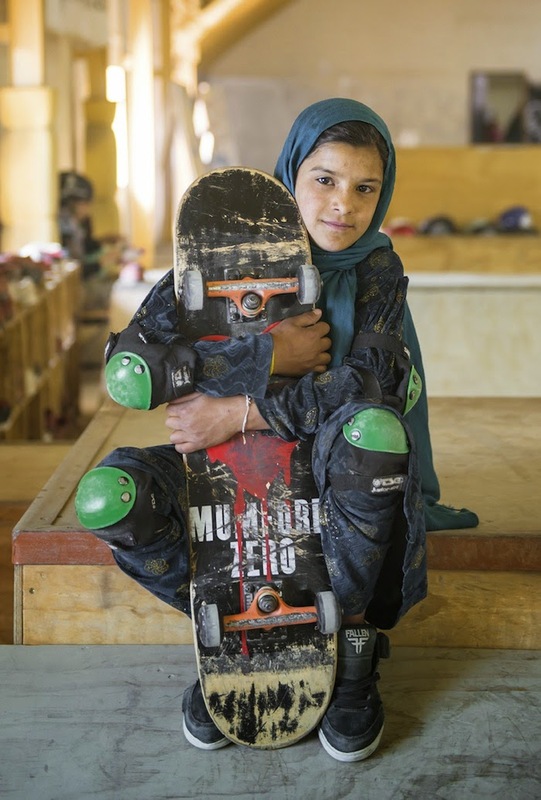 Skateistan is just growing and growing, and more and more people in the world are now hearing about the awesome things Oliver Percovich and his team are doing in Kabul. 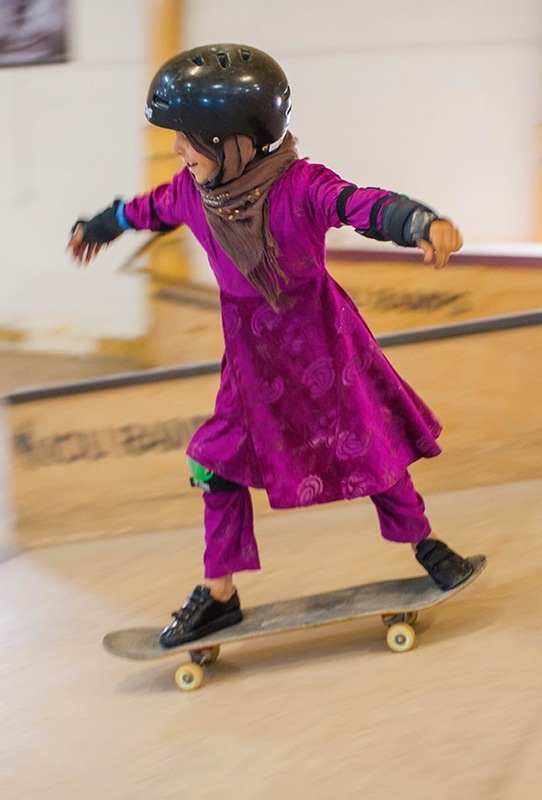 Did you know that 45% of the girls in the Skateistan school are girls, and that girls in Afghanistan are not allowed to ride bikes but they can ride skateboards? Their progression in skateboarding is insane! 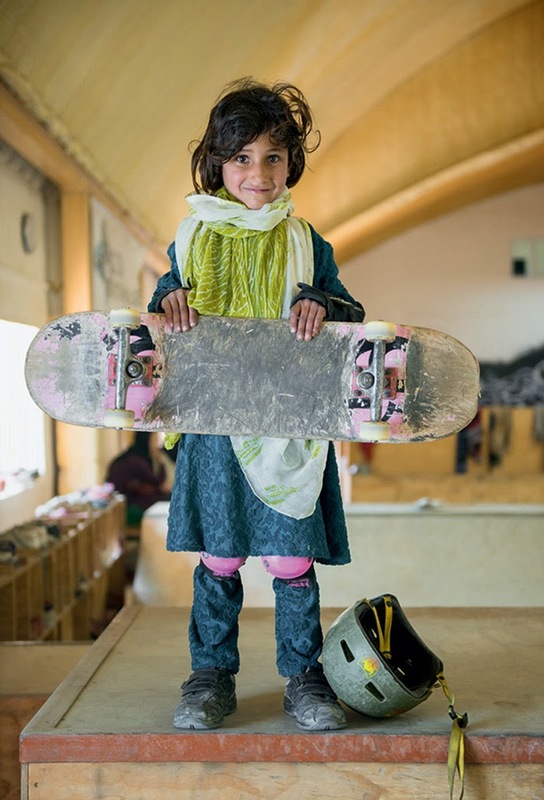 Skateistan has now expanded and is helping kids in Afghanistan, Cambodia and South Africa using skateboarding as a tool for empowerment. 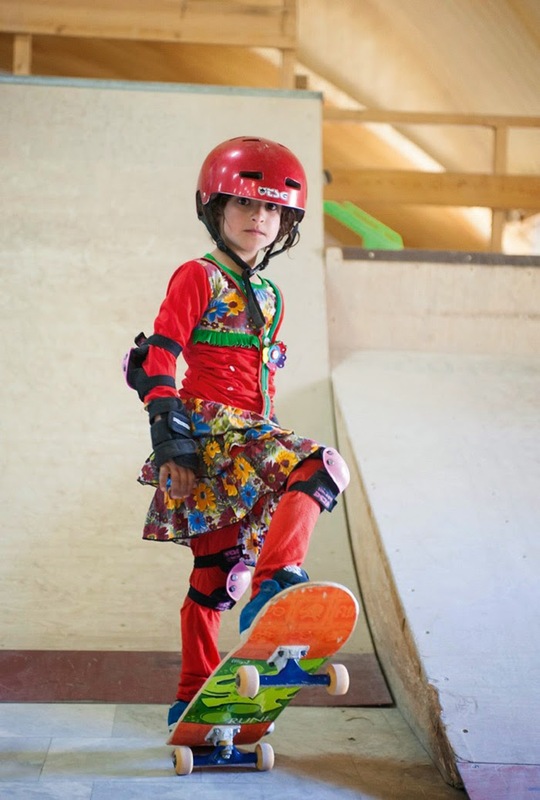 This past year, London based photographer Jessica Fulford-Dobson was awarded 2nd place in the Taylor Wessing Photographic Prize for one of her amazing shots of these rad skater girls. 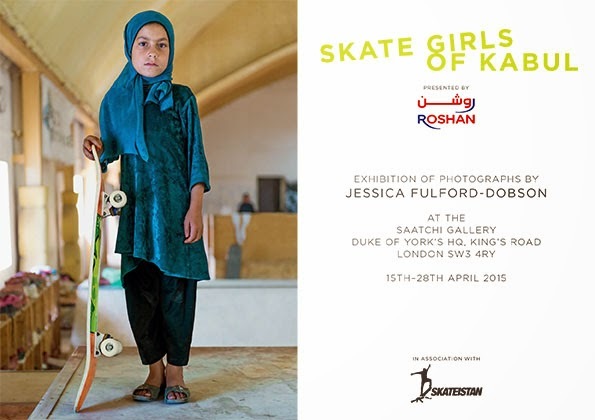 Jessica now has a full blown exhibition "Skate Girls of Kabul" which opened in London at the Saatchi Gallery on April 15 and runs until April 28 - if you are in the area catch it in person while you can! 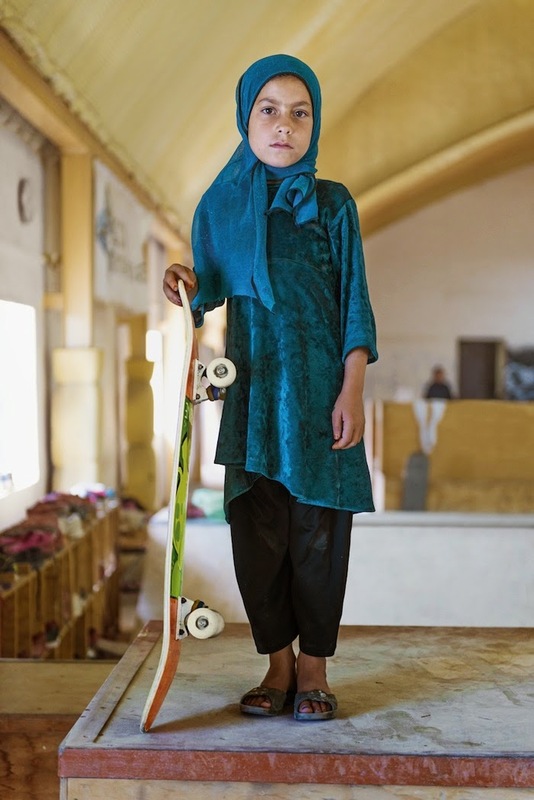 You can check out more on Skateistan or donate to help their mission HERE.